Make your little girl stand out with this cute double arrow design! 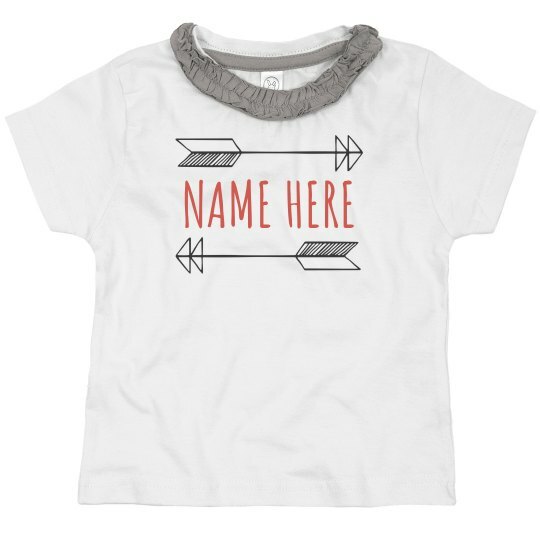 Personalize the tee by placing their name in the center and maybe make one for their best friend to match! It is guaranteed they will want to always show these off.